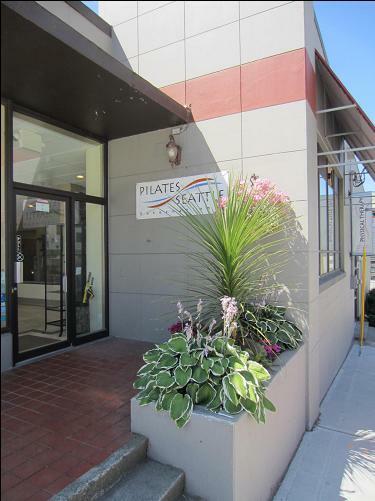 Tenant Improvements and structural upgrades helped transform a warehouse in South Lake Union into a contemporary pilates studio. The scope included new administrative offices, men's and women's lockers, exercise rooms, and exterior improvements. 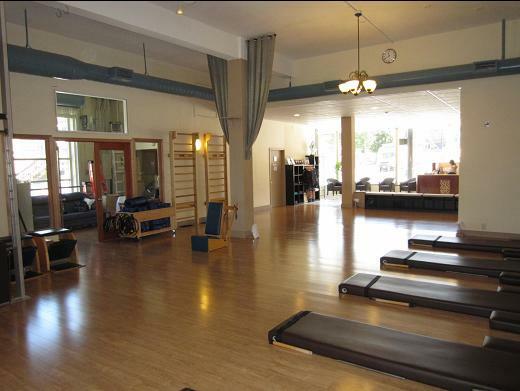 Infrastructure improvements included seismic upgrades, weatherization, HVAC and electrical upgrades.